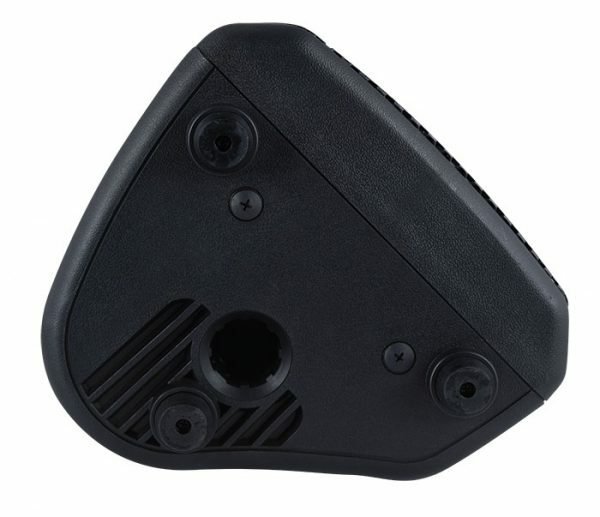 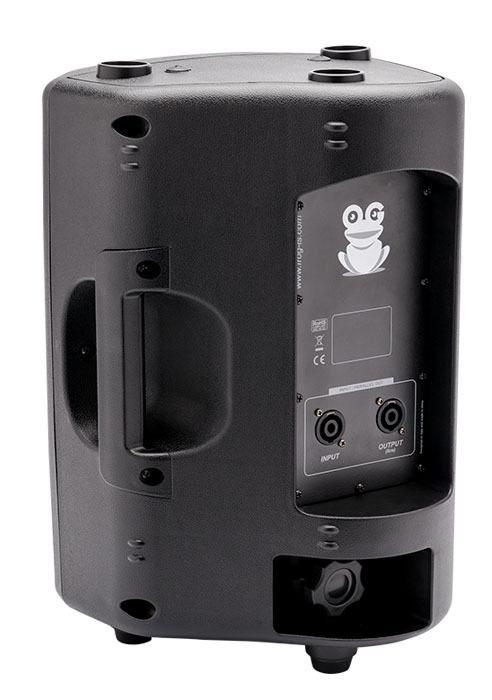 The FROG-IS FP8P is the first choice for demanding musicians and DJs who workin loud environments. 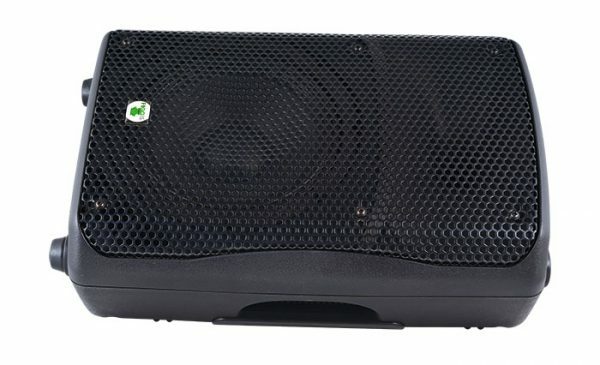 The FP8P delivers punchy, assertive sound and very high sound pressure levels when used with FROG-IS FI-AMP8 and FI-AMP4K amplifiers. 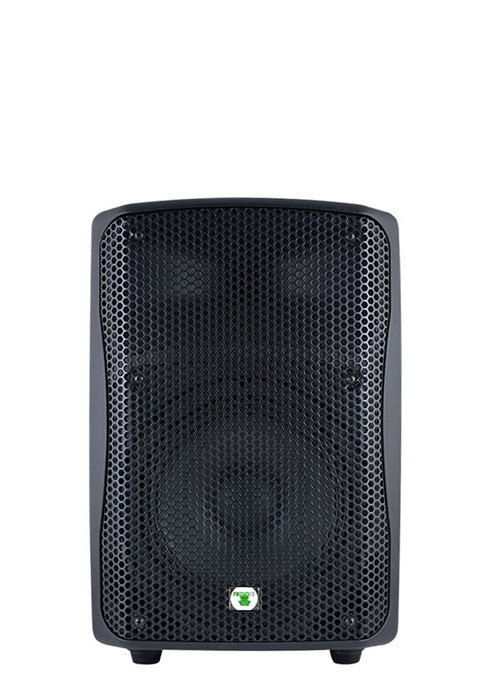 The FP8P features provide musicians and audiences with an excellent acoustic experience, even on the most demanding stages.